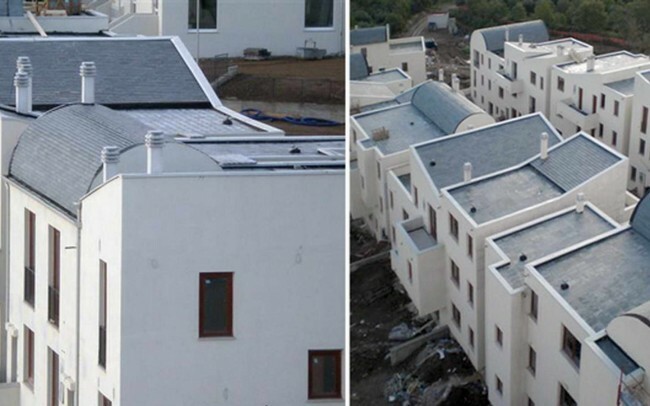 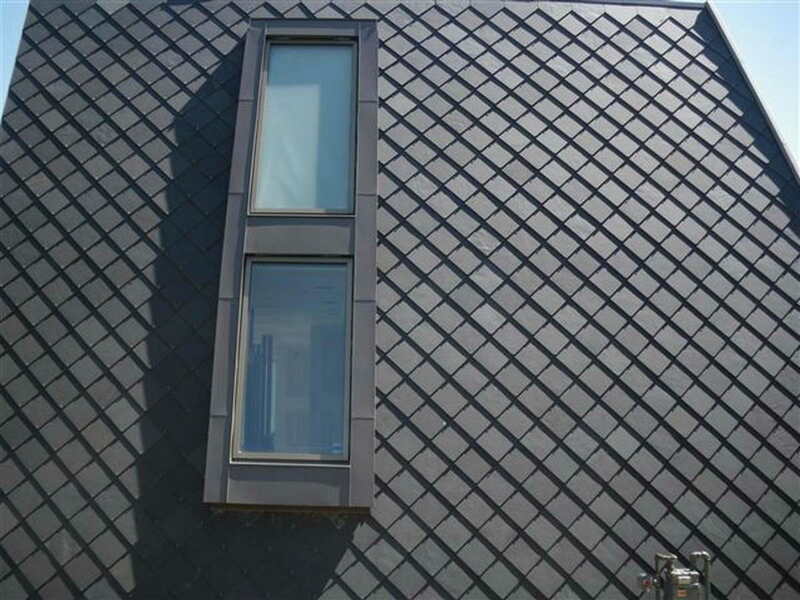 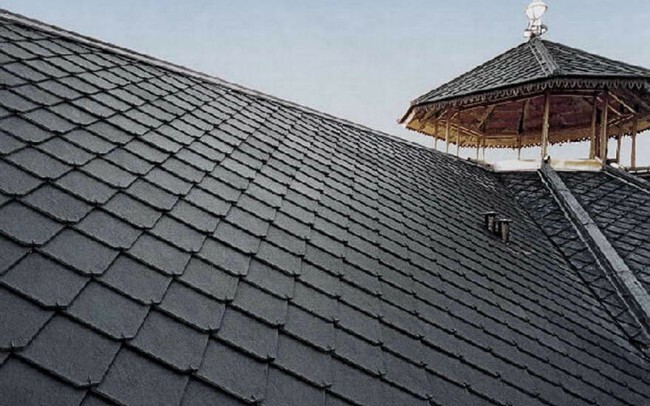 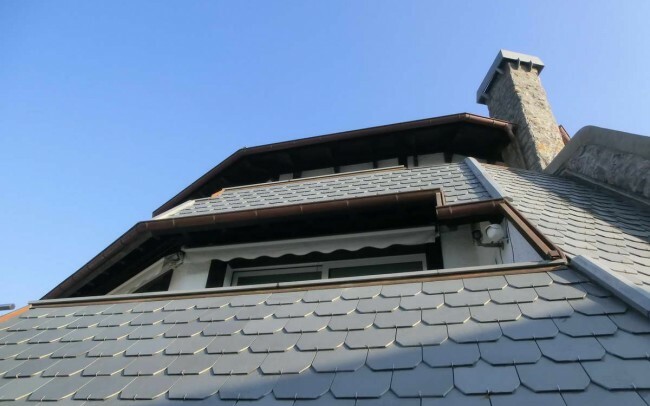 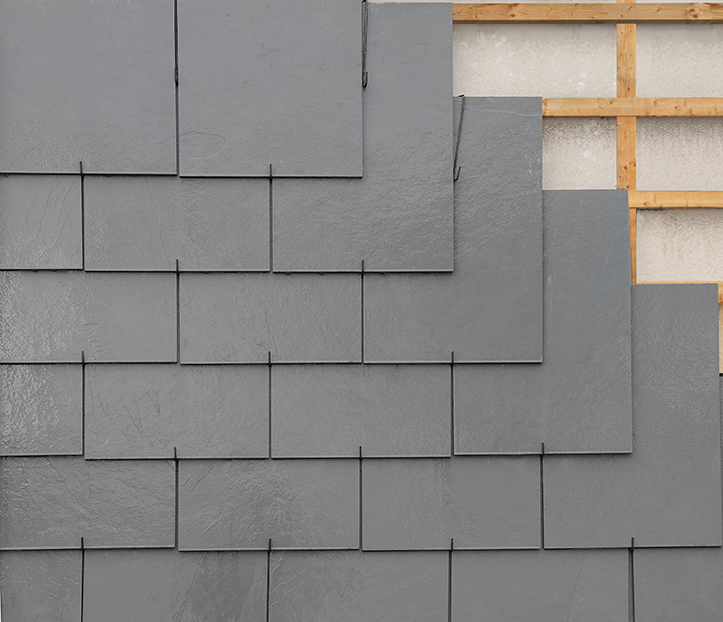 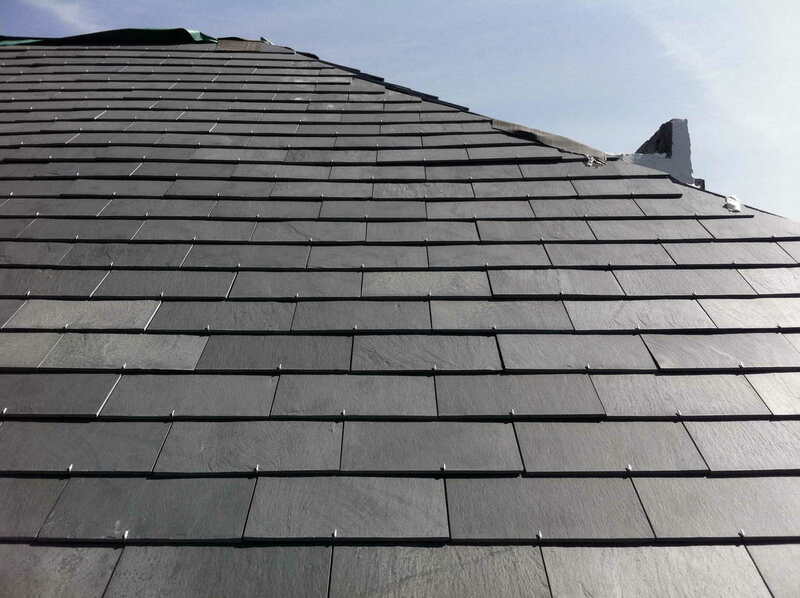 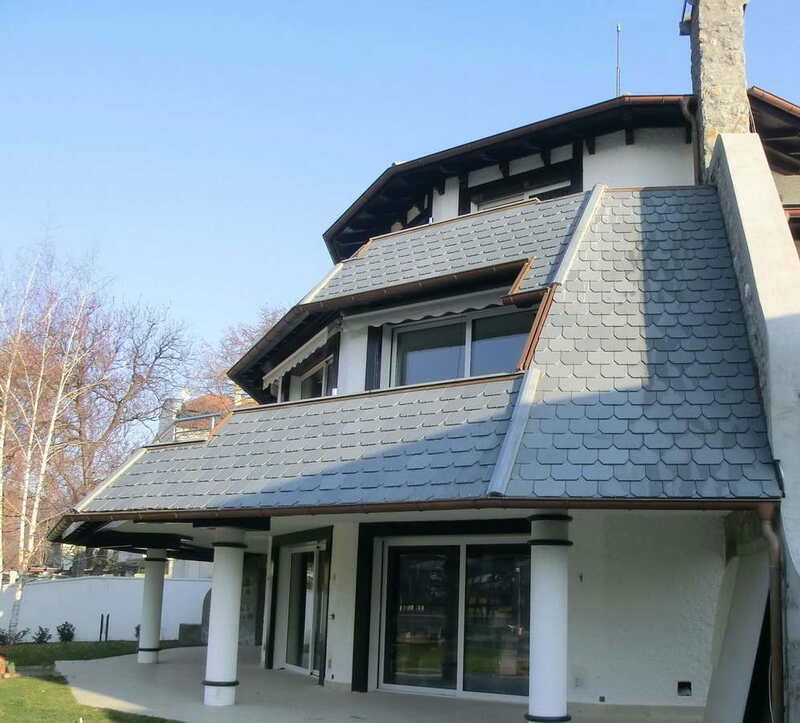 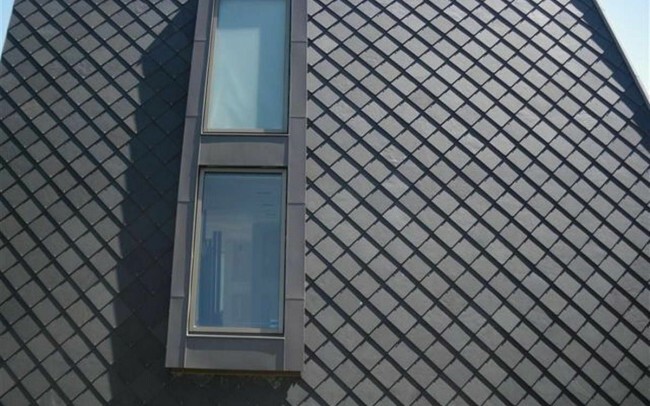 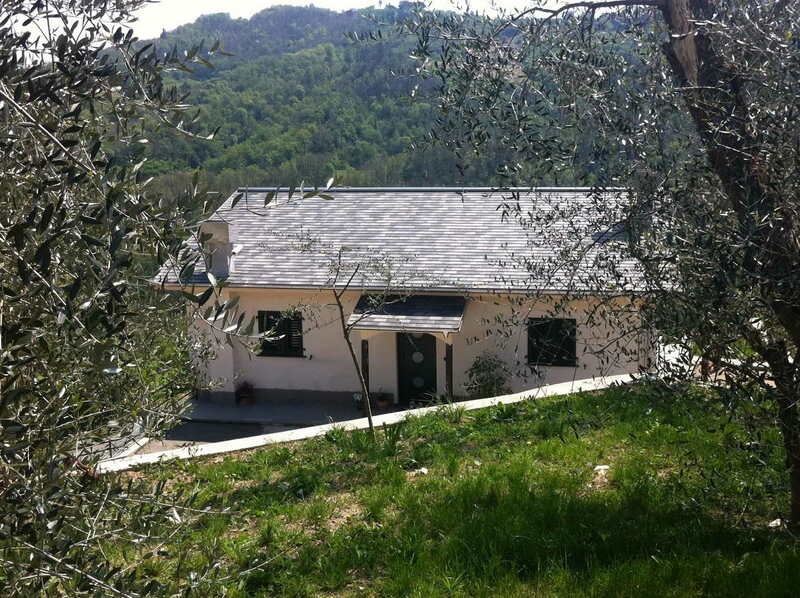 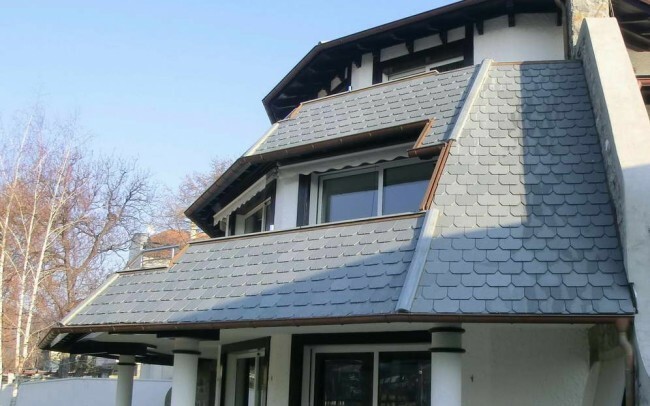 Of all natural materials, slate is the best for roofing and is suitable in both coastal and mountain areas, because of its water resistance, frost-thaw resistance and high resistance to weathering. 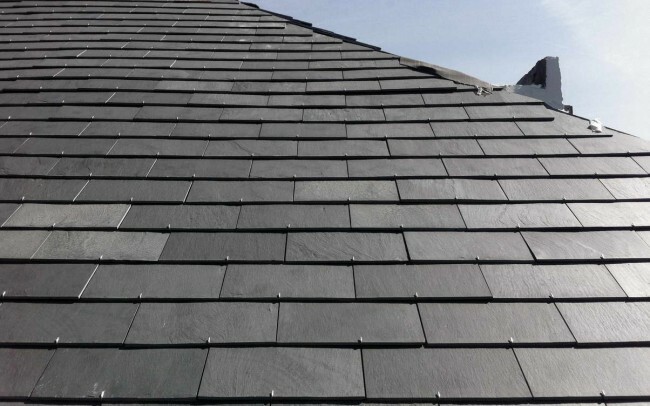 Due to its pronounced fissility it is easily split along parallel planes into regular thin sheets or slabs, ready for immediate use as a lightweight, resistant, roofing material. 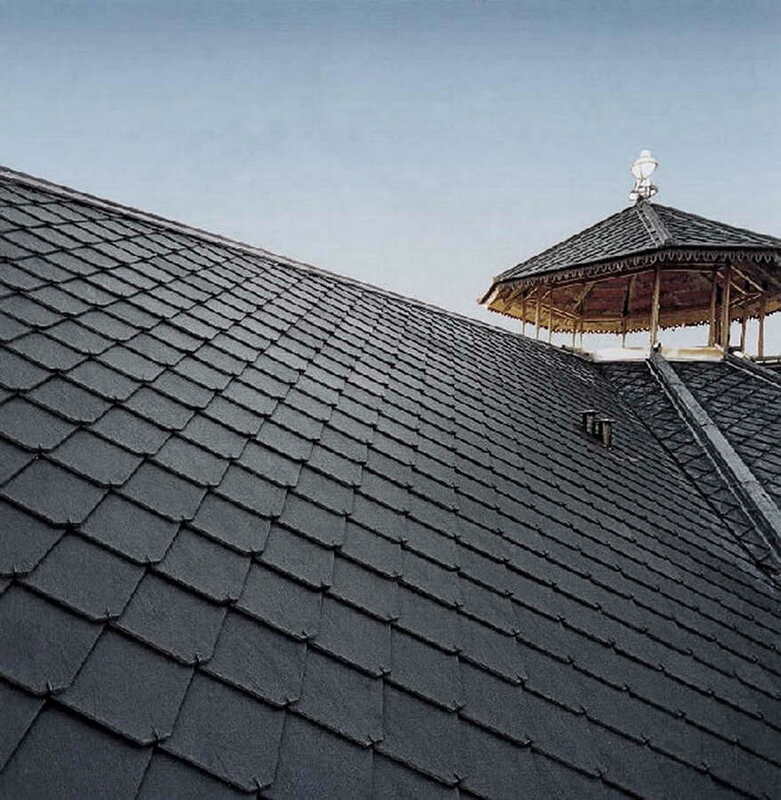 The cycle of sheet and slab production is entirely manual and makes slate a completely sustainable, eco-friendly material, unlike other stones or agglomerates that require machinery or ovens, and consequently a high consumption of electricity, to complete the production process. 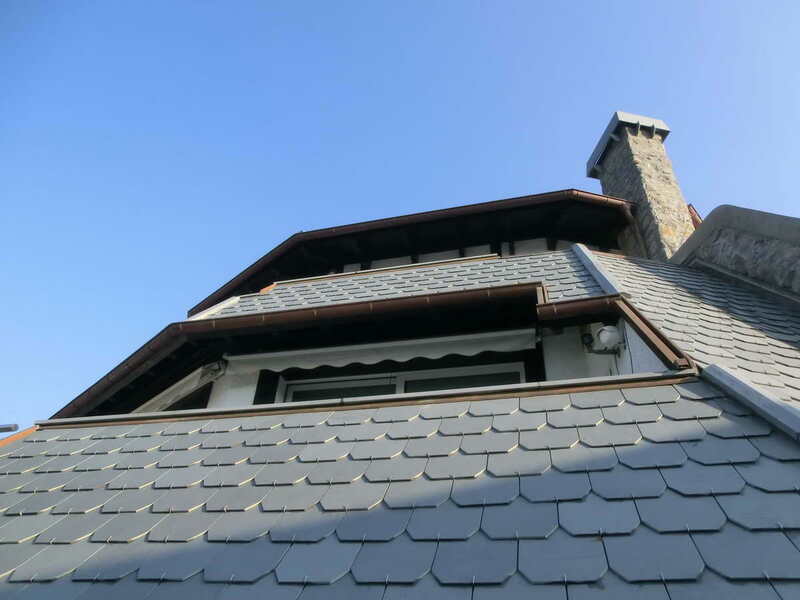 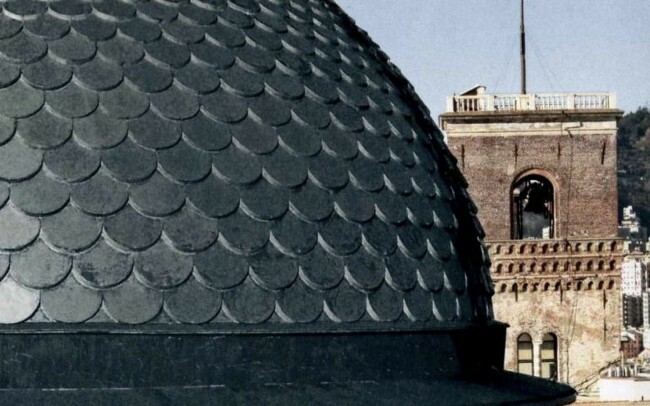 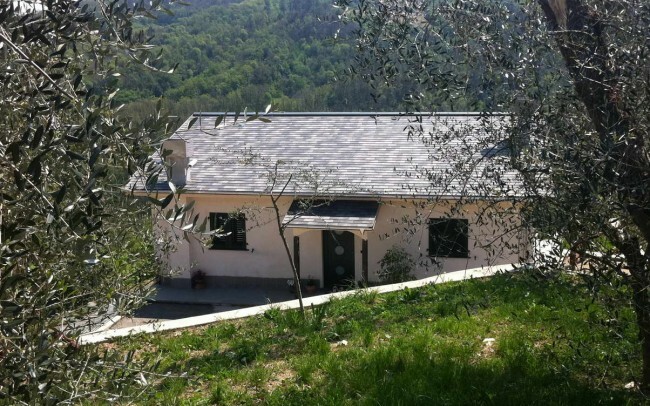 Its particularly appealing aesthetic value added to its high resistance, makes it a timeless and exclusive roofing material, as can be seen in centuries-old, traditional slate roofs.